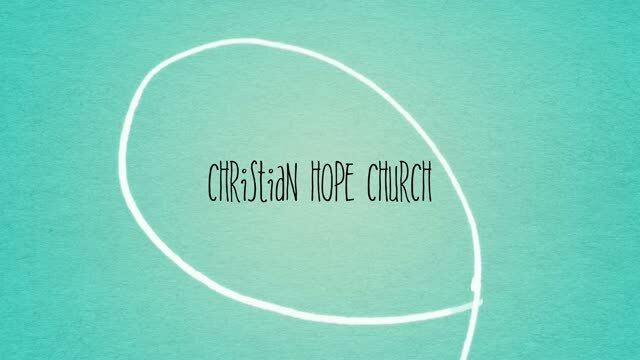 Welcome to the Christian Hope Web page. We are a church focused on being the church, not just being one. Whether It be a new church, or encouragement from our weekly podcast. Whatever the reason, we are here to help in any way.